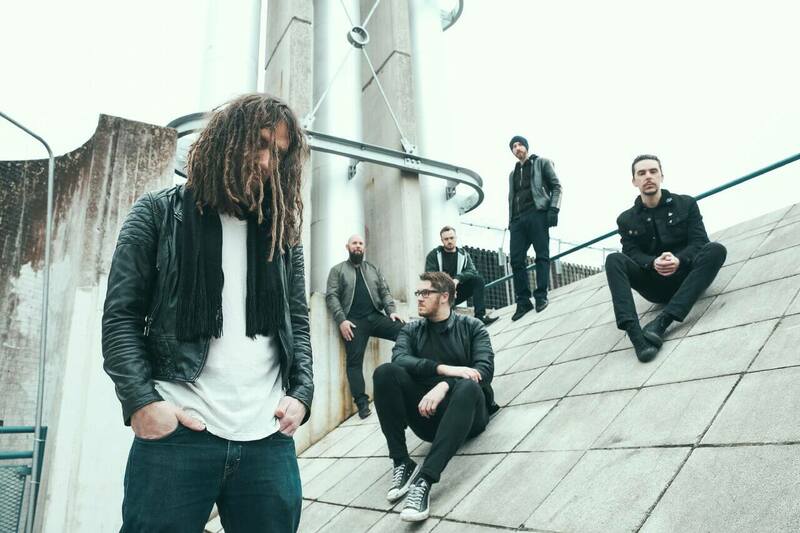 Africa’s metal Mecca, Krank’d Up returns with an emphatic bang at the announcement of SikTh as their first international act of 2018’s highly anticipated instalment. That’s right, South Africa, the Watford mathcore sextet that stumbled upon a sound unexplored, who devised their own Morse code of metal – one that mushroomed into labyrinthine detours and tangents, that ultimately lead to the birth of djent metal, the band whose legacy gave the inspiration for bands like Protest The Hero, TesseracT, Animals As Leaders and Periphery are headed our way in September! Known for their frenzied riffing and kaleidoscopic lunacy, SikTh delivered one of the most talked about releases of 2017, their incredibly potent third full length album, The Future In Whose Eyes. Since reclaiming their throne on the global progressive metal stage, the band has toured with the likes of The Contortionist and Slipknot, and has appeared on festival stages such as Download Festival, Euroblast and Tech Fest to name a few. The seismic bounce that is KRANK’D UP is set to take place on Saturday, 29 September at Sundowners, Alberton. An international headliner will be announced soon, along with 19 spectacular South African rock and metal acts. Early bird tickets are now available from Computicket at R400 each until May 31st. Full price tickets will be available from June 1st at R600 each. Limited VIP tickets are available through www.krankdupfestival.co.za at R700 each.